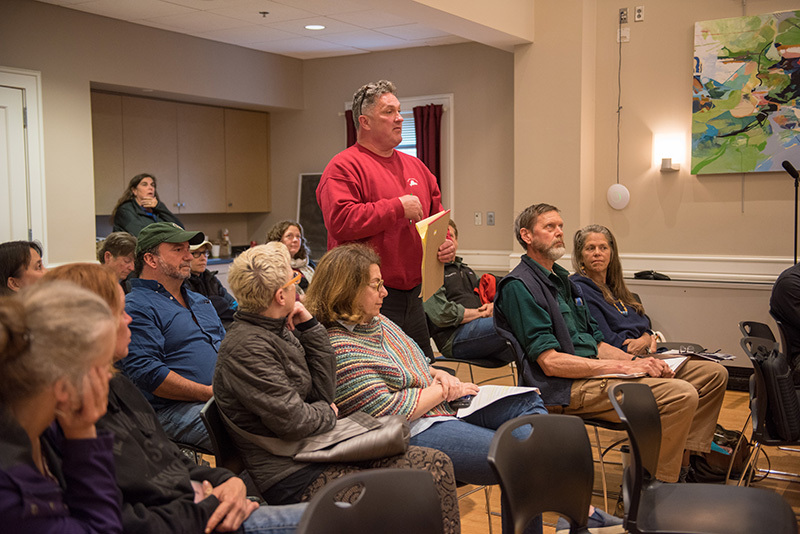 Selectmen unanimously approve license renewal for three rental moped concerns. 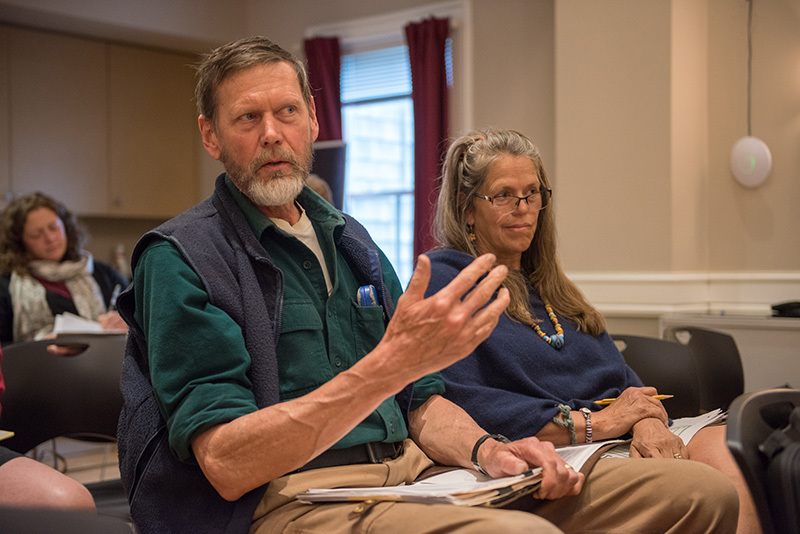 Rental mopeds have been one of the hotly debated topics in Oak Bluffs in recent years, but at Tuesday night’s selectmen’s meeting, the license renewals for the three moped rental outlets in town — Island Hoppers, King of Rentals, and Ride On — were approved after a civil discussion lasting less than half an hour. Penny Wong, board member of Ride On, spoke for owners Jason Leone, John Leone, Aguimar Carlos, and Richard Sampieri. 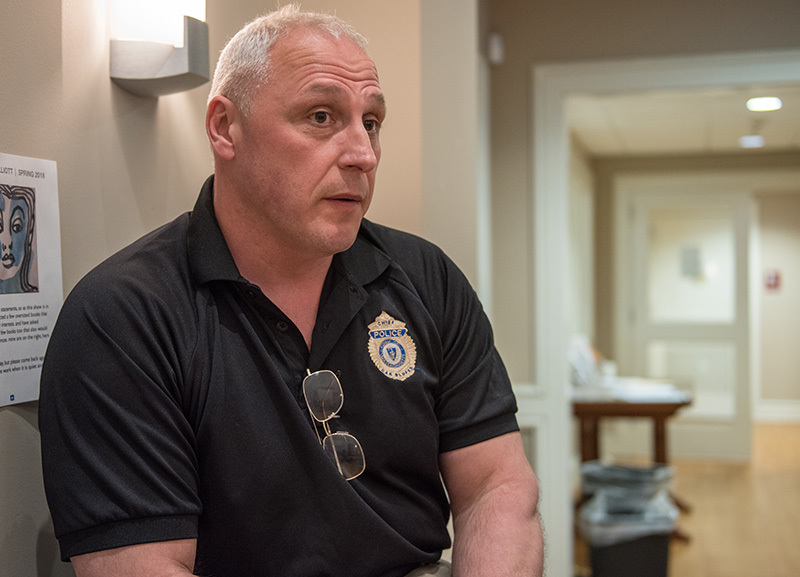 Police Chief Erik Blake told selectmen his department monitored the businesses closely last summer, and that they had complied with town bylaws, amended by a vote at 2017 town meeting, that called for supervised training, enforced weight limits, close-toed shoes, height restrictions, and stickers that denoted the owner of the mopeds. 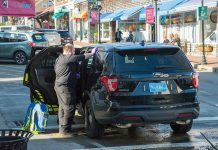 Wong offered to reduce the number of mopeds at Ride On from 120 to 80 in exchange for licenses for 30 rental cars, reducing the overall number of rental mopeds in Oak Bluffs from 218 to 188. Bob Breth, owner of Martha’s Bike Rentals in Tisbury for 30 years, will manage the three operations, taking over for Jason Leone. 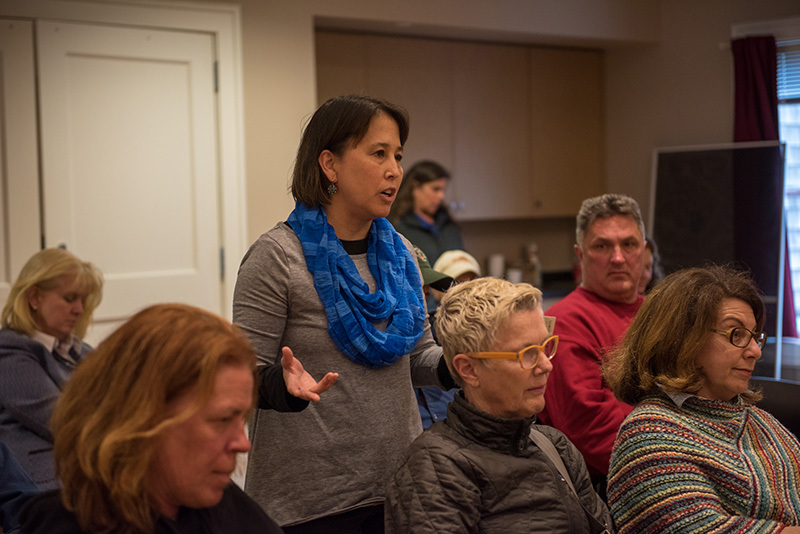 Nicole Brisson, founding member of Mopeds Are Dangerous Action Committee (MADAC), said the goal has not been to put the owners out of business, but to put a premium on public safety. 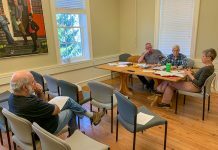 She also questioned if the current bylaws, which state a moped should not exceed 25 miles an hour, are being broken by the newer machines that she has been told by renters reach speeds over 40 miles an hour. 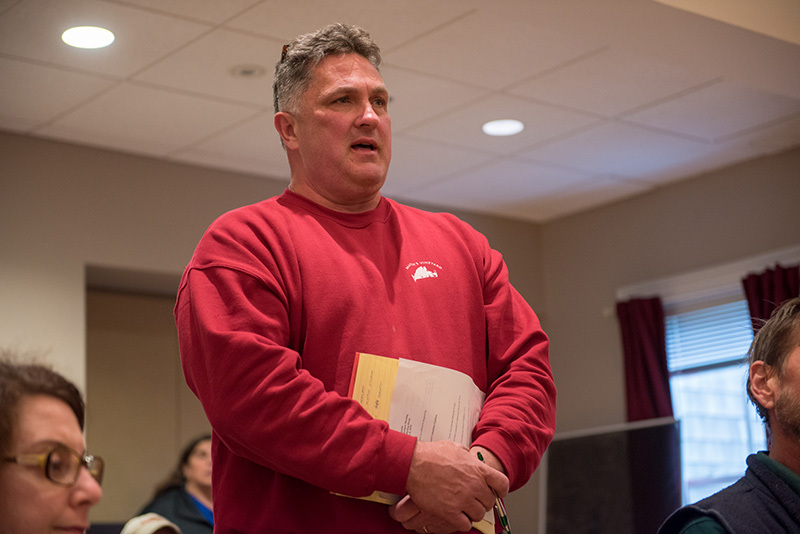 Selectmen approved the renewal of the licenses, provided stickers from the three businesses are in different colors, that rental logs for the first two weeks of the season and at the end of the season are provided to the board, and that Chief Blake is satisfied with ongoing operations. 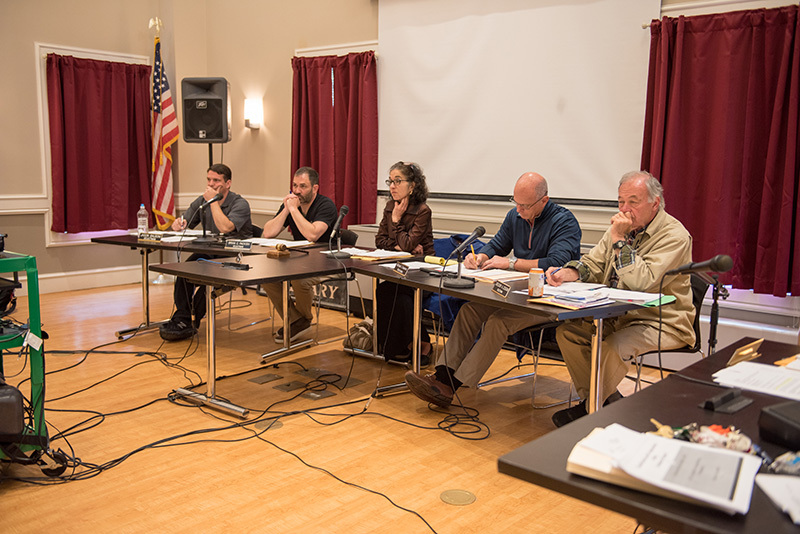 In other business, selectmen unanimously approved the appointment of tax collector Cheryl Sashin to the position of treasurer and tax collector, beginning June 1. Sashin has been tax collector for the town since 2004, the last time it was an elected position.